This event is full, click here to register for the streamed presentation. This program is open to all full and part-time employees. For full-time, benefits-eligible employees participating in the Wellness Your Way program, this session will be worth 10 points towards your Tier Two total. For questions regarding this event, contact Employee Wellness (wellness@kent.edu). 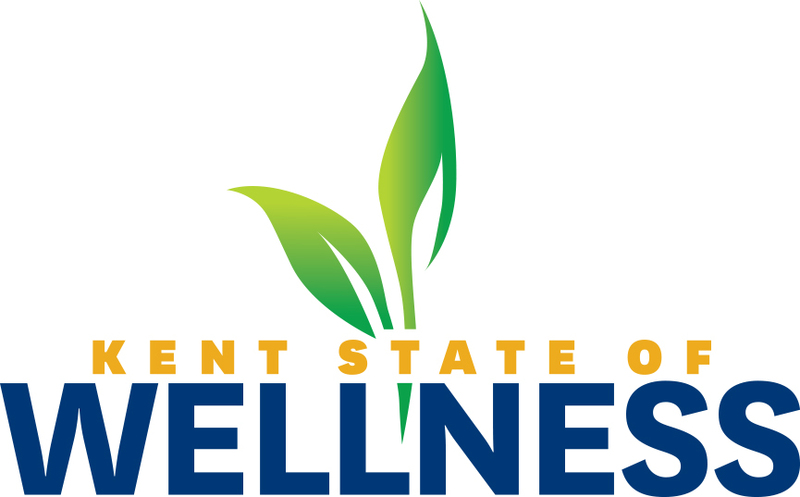 Kent State University is committed to making its work environment, programs and activities accessible to those individuals with disabilities. For employee, faculty and staff accessibility needs contact the Office of Compliance, Equal Opportunity and Affirmative Action, at 330-672-2038 or aa_eeo@kent.edu. For student accessibility needs contact the office of Student Accessibility Services, at 330-672-3391 or sas@kent.edu.